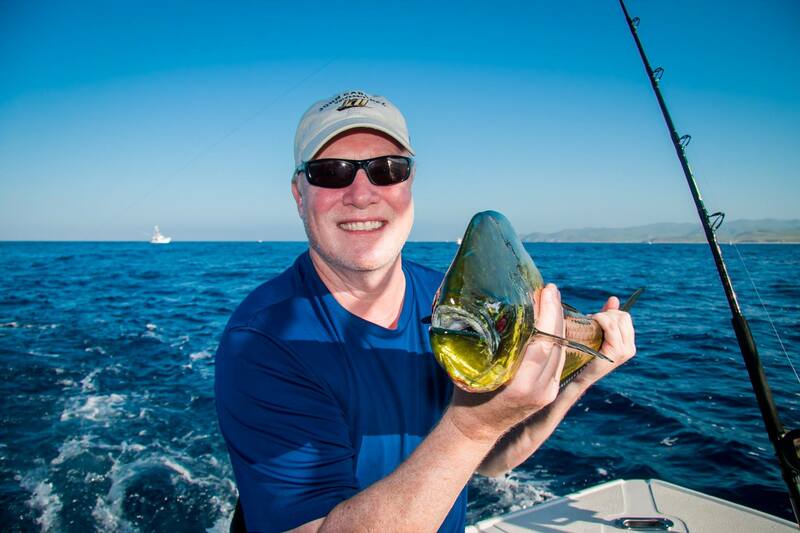 Oct 17th Early morning Fishing trip on Blue Star 32′ Yacht, with Captain Eddie and Crew. Bring in many Mahi Mahi/ Dorado. 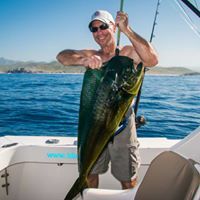 Rated Number 1 In Cabo For All Fishing Tours. 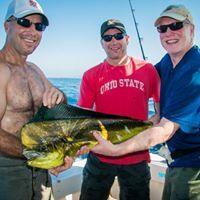 Next Post"Team Washington Fishing in Cabo"